TVM/TPB Commentary: Technology has enabled an enormous improvement in productivity over the years. The following three images speak to this as manual labor in the mines changes to massive machines that do the work of thousands of laborers. But it is profit that is now the biggest cost in the modern economy because it is profit that is the dominant goal of decision makers. If a better world was to be the goal of decision makers ... with quality of life for everyone the priority ... then the world would rapidly become a better place. Productivity is a very important measure, especially productivity computed in respect of social values rather than productivity relative only to financial profit. A society that is not productive is unlikely to be sustainable ... and what might appear to be sustainable is not when there is a draw down of the assets of the society. An economy is as productive as its people and its infrastructure ... with infrastructure being used in the broadest sense of the word. For many years, the US had a better infrastructure than most everywhere else, but this advantage has been allowed to diminish over time. There was a time when almost all examples of great infrastructure were the best and biggest in the USA, but that time is long gone. Something else changed in the 1970s. Up to 1973 the United States had had a regime of very low energy costs because of the abundance of coal, hydropower and petroleum. A price of oil in early 1973 was about $3.50 a barrel. In 1973 the Organization of Petroleum Exporting Countries (OPEC) as an international cartel to raise the price of oil, and intially the price settled at $13.50 a barrel. At the time, I described this as the biggest single economic event in all of history, bigger than, for example, World War I and World War II. Countries that were previously economically irrelevant now started to be wealthy, albeit not yet very powerful, except with respect to oil. For the past several decades ... since the 1970s ... the US advantage in productivity because its infrastructure has been in decline, together with its cheap energy advantage. This has, in turn had an impact on the standard of living of the middle class in the United States. Productivity Example: US Steel in the 1950s. There was a time when US made steel was the best quality and the lowest cost. The US used the best machinery and the workers pushed the equipment to the limit ... way better than the Europeans at the time. The US steel workers were paid a lot more than the workers in Europe, but the high productivity in the US kept the cost of the steel low. The productivity of US steel was a function of productivity and cost from end to end of the value chain. 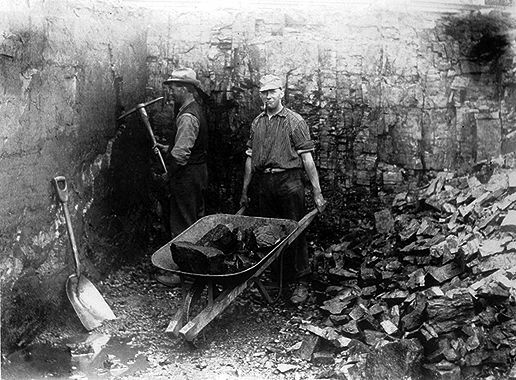 Iron ore was mined productively. 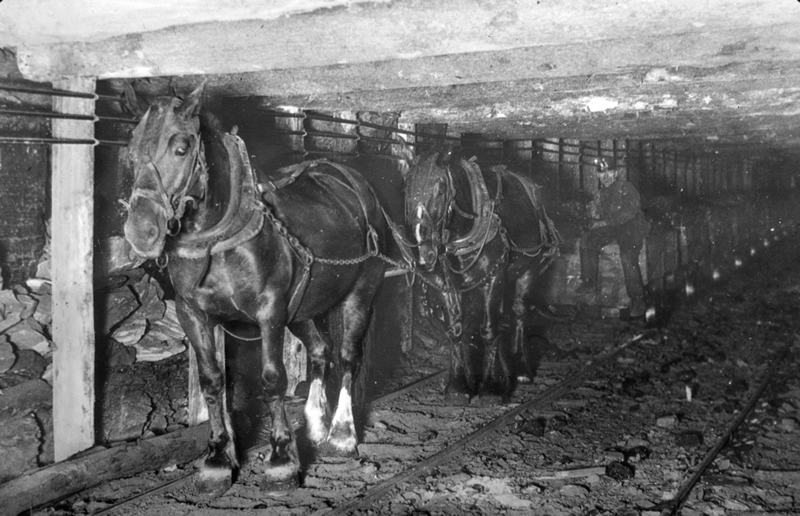 The transport was highly efficient and low cost ... the steel mills typically located where ore ships could unload directly into the plant. Energy was low cost. Everything end to end was productive. Productivity Example: Interstate Highway Congestion When the Interstate Highway System there was a huge improvement in distribution productivity. Trucks were able to travel faster and with less wear and tear on the vehicles. 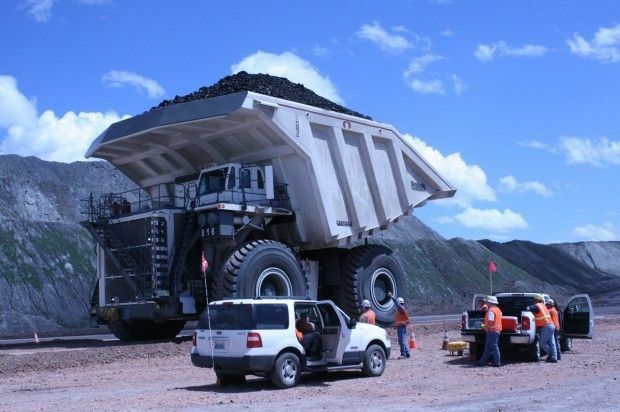 Over time, experience showed that much bigger trucks were practical, and productivity went up even more. But all this ground to a halt when the highways became overcrowded. With too many vehicles, the transit times increased, safety dropped, and productivity declined. As overcrowding increased, costs soared. The cost of congestion is not a widely reported metric of productivity and economic performance, but if it was, congestion costs would be seen to be a terrible drag on the productivity of the United States. Productivity enables changes in cost ... productivity is the most important single metric for the performance of our global society. In broad terms science and technology has made it possible for society to live very comfortably, but leadership has not made the decisions that embrace what is possible for the benefit of a broad society but for narrow self interest. Cost effectiveness. The idea of cost effectiveness is simply that a small amount of resource produces a large amount of value. This idea has to be used in the analysis of what is going on in the community, and what could be going on if the resources of the community were being used more effectively. Making best use of resources. Community productivity depends not only on what resources are available, but how the resources are used. The State of the Community shows what resources are in the community ... community productivity depends on how these resources are mobilized to benefit the community. Understanding value chain externalities. Making the best use of resources sometimes required external inputs. To the extent that external inputs also have to be paid for this reduces the effectiveness of the activities. The trade off may be favorable or not. The outcome of external intervention depends on the situation and the specific circumstances. The default should be that external interventions are going to cost ... and maybe the cost will be a lot more than the benefit! When productivity is good ... there is progress, and the value at the end of the period is more than at the beginning of the period. This is a surplus producing community. On the other hand, when the production of the community is insufficient to sustain the consumption of the community, the is value consumption and the value at the end of the period is lower than at the beginning of the period. This is unsustainable. Why do we need to pay billions of pounds for big projects? Productivity is up ... but escalation in price is extraordinary. Why do today's big schemes require huge budgets.